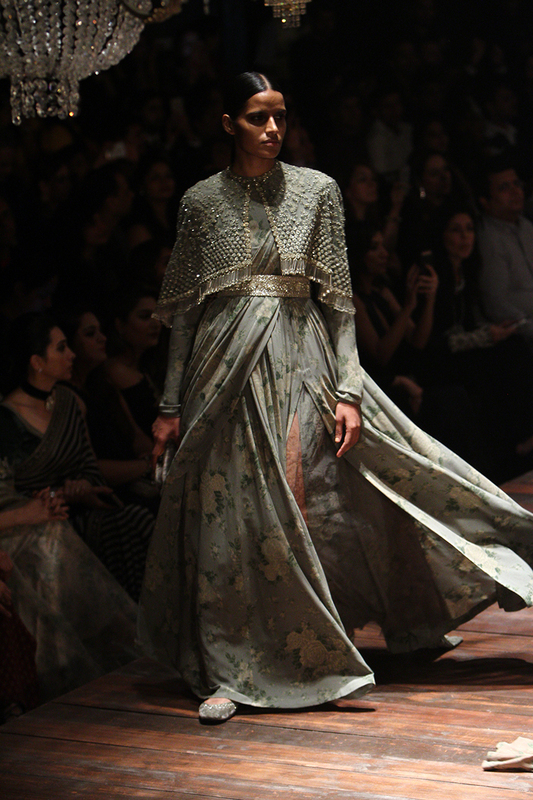 Sabyasachi's Grand Finale show brought curtains down to the fashion extravaganza at Lakmé Fashion Week winter/festive 2016 . Walking ramp for sabyasachi was an emotional mom to be kareena kapoor who glowed in an olive green lehenga and long kurti type choli. 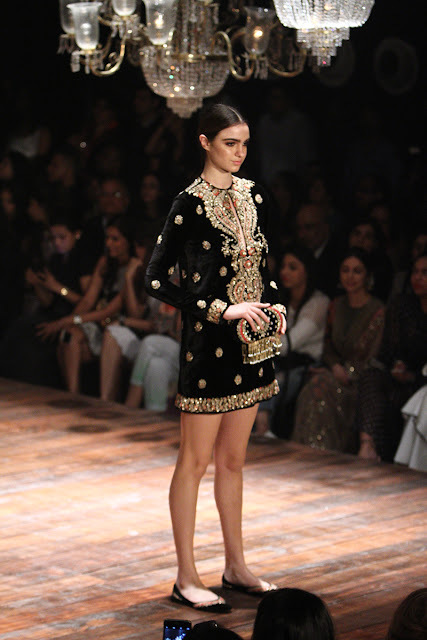 The outfit was heavily embroidered and the kurti had fringe detailing . 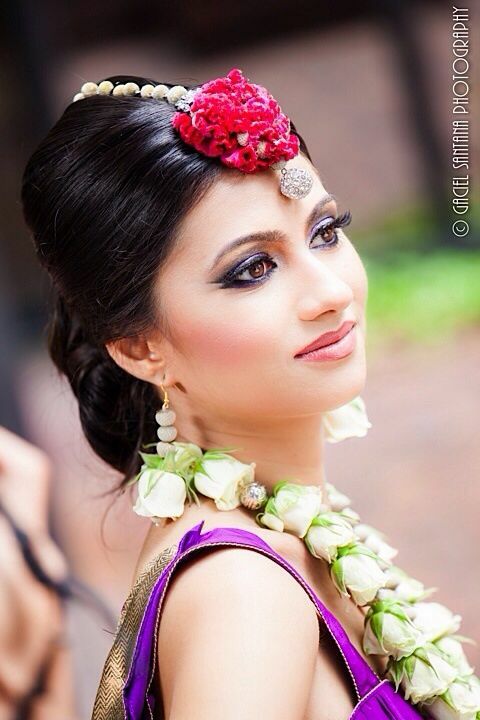 A mang tikka was added to complete the regal bridal look. 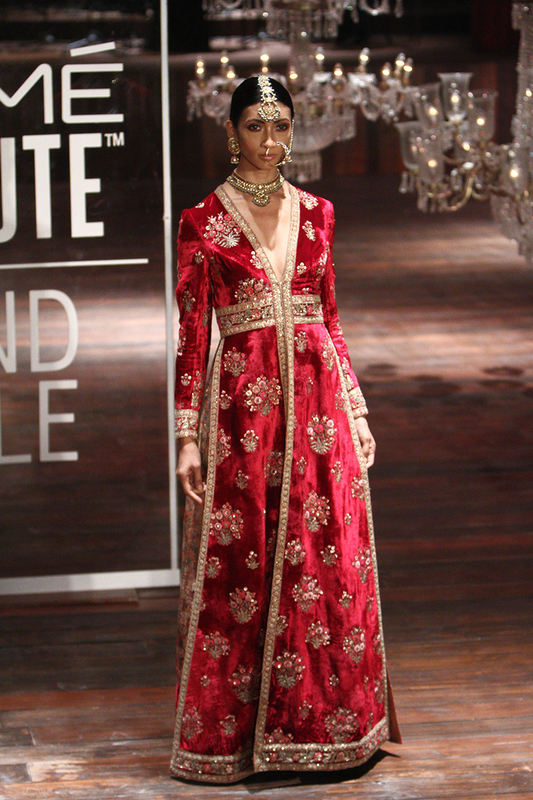 Showcasing a collection titled “Illuminate” revolving around the theme of shimmer sabyasachi also showcased a western wear line which had indian elements in it. The colour palette was mostly muted and had a lot of shimmer and embroidery detailing. Also showing support to the designer were bollywood celebrities Karishma Kapoor, Deepika Padukone, Kajal Aggarwal, Divya Khosla Kumar and Bipasha Basu . 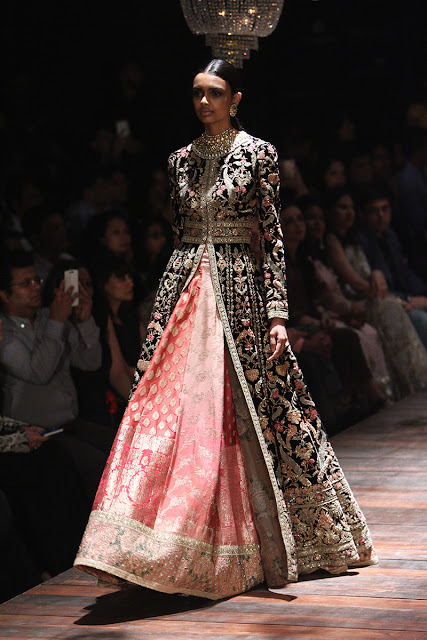 Jacket lehengas are very popular these days and Iam just loving this outfit. Black velvet with pink raw silk comes together beautifully and the intricate embrodery and sequins is just brethe taking. This is my top favourite piece from the collection. I can wear this in a heart beat, Iam so lusting it. 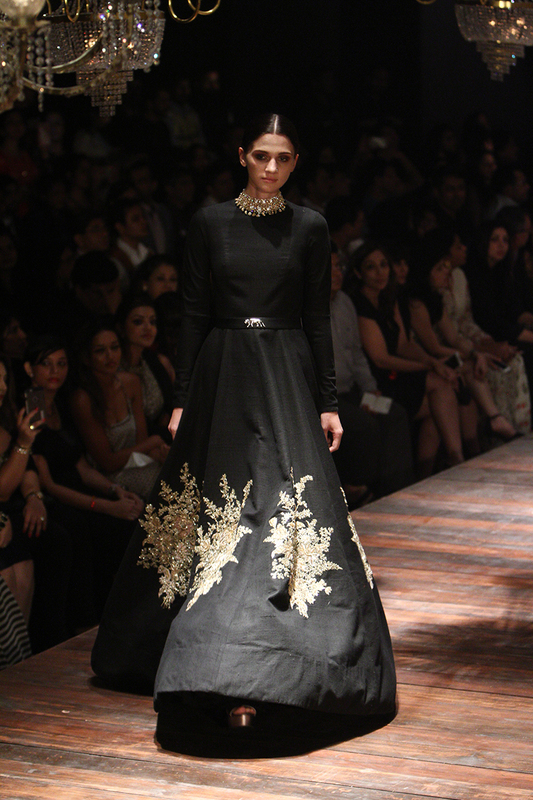 This is how you wear black to wedding, with a hint of colour and bling. Interesting fringe cape and belt. The colour isnt what I would pick but something different. 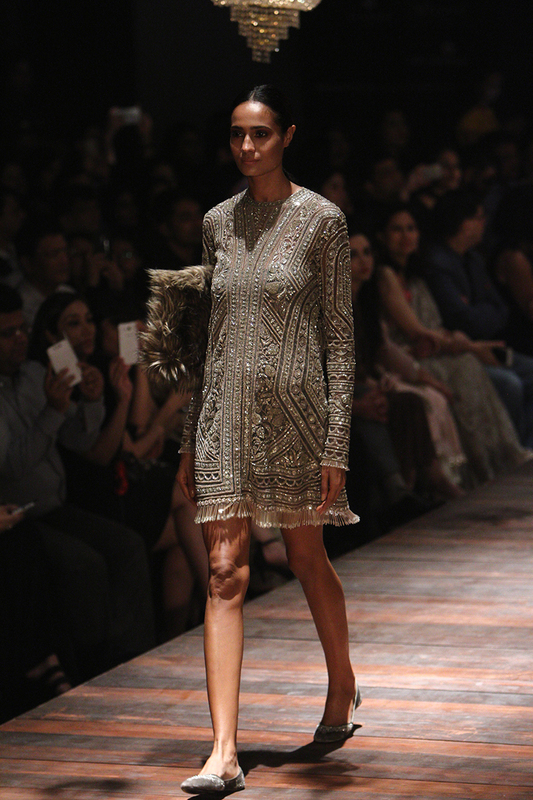 Cocktail dresses for first time from Sabyasachi with loads of indian intricate work and fringe detailing. another dress in black with a matching clutch. 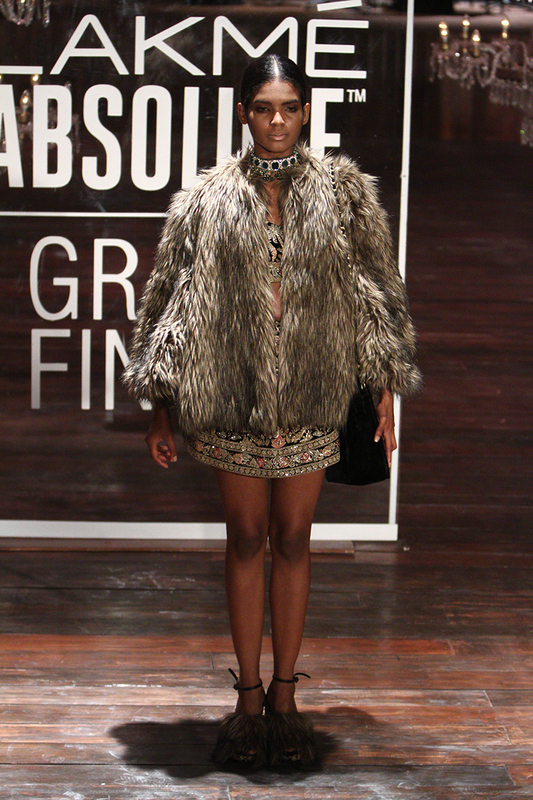 This fur cape is like a googly. on the fence on this mixed thoughts. Black with jewel tones gives out a regal vibe. The long sleeves are here to stay. 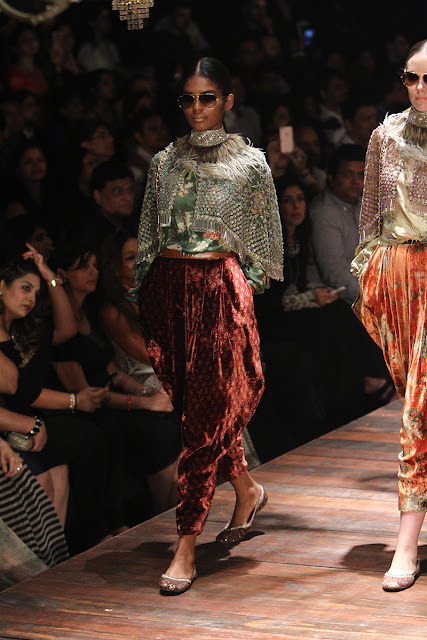 Dhoti pants and the fringe capes . 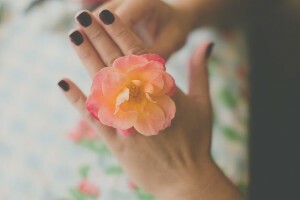 Classic black and florals again . Love again. Not much colour in womens wear but for men there was loads of colours to choose from. This blue one is another winner. 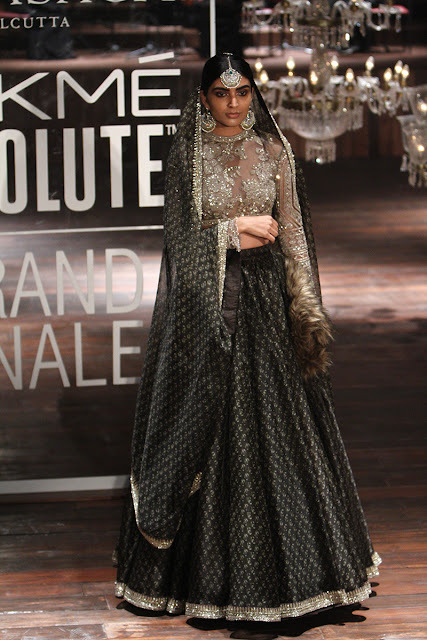 This gown is sure be worn by bollywood celebrities soon. Some reds also in the collection. 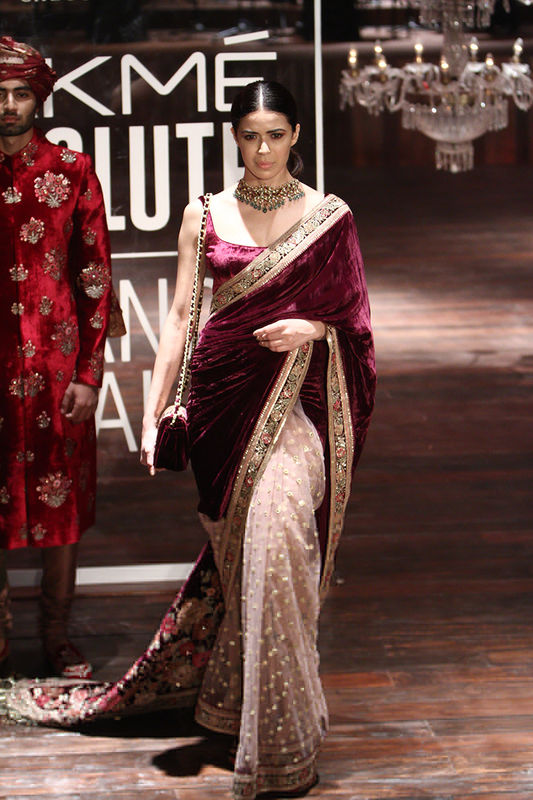 Love this regal saree with a velvet floral detailed pallu. Another fiery red jacket , Love the styling here, nath and tika work every bit. Love the contrast of black over orange blouse. 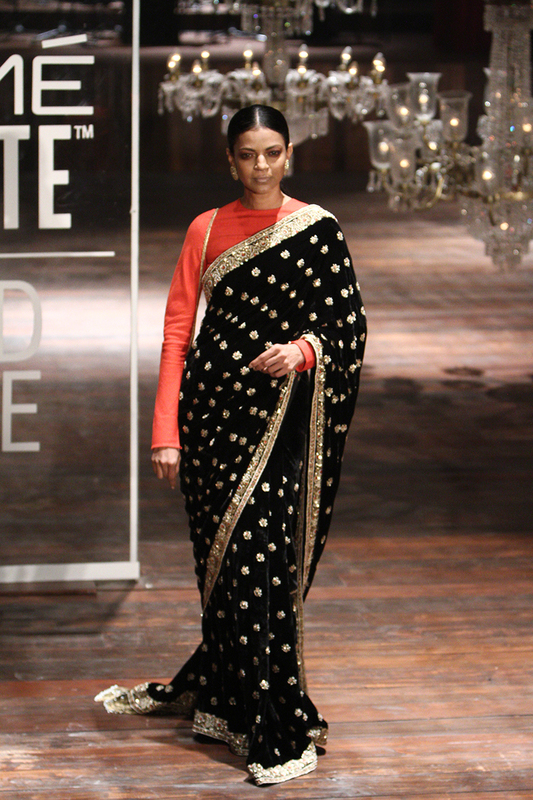 Simple saree look anyone can rock. The radiant mommy to be, Kareena Kapoor walks with her baby bump. 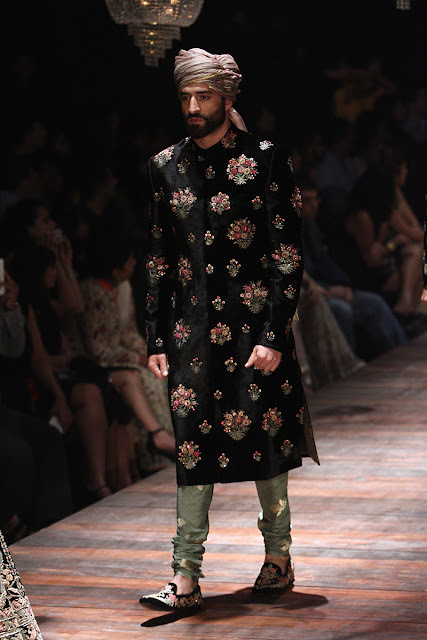 Heavily embroidered long kurta, fringe detail. 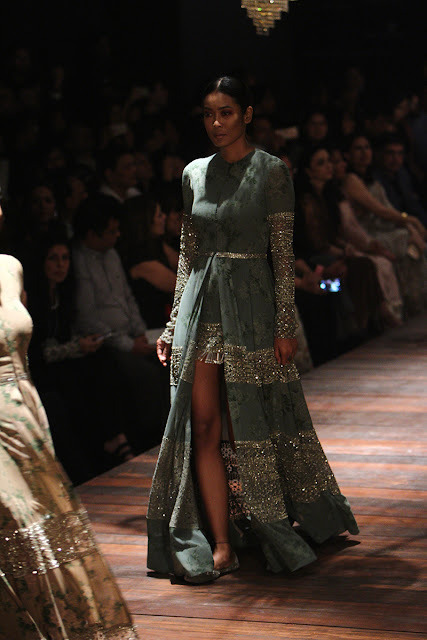 sequined lehenga and dupatta on head , nice move to keep styling minimal and add just a tikka and dewy makeup. 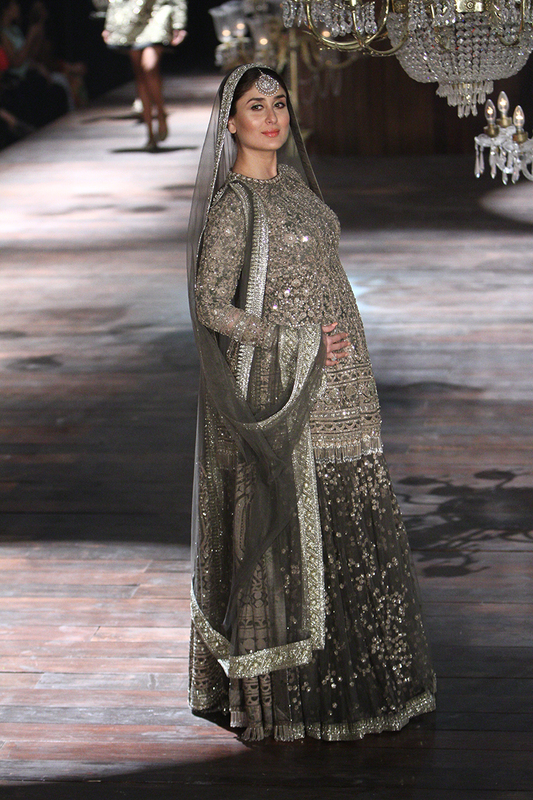 Which was your favourite outfit from this collection of sabyasachi? 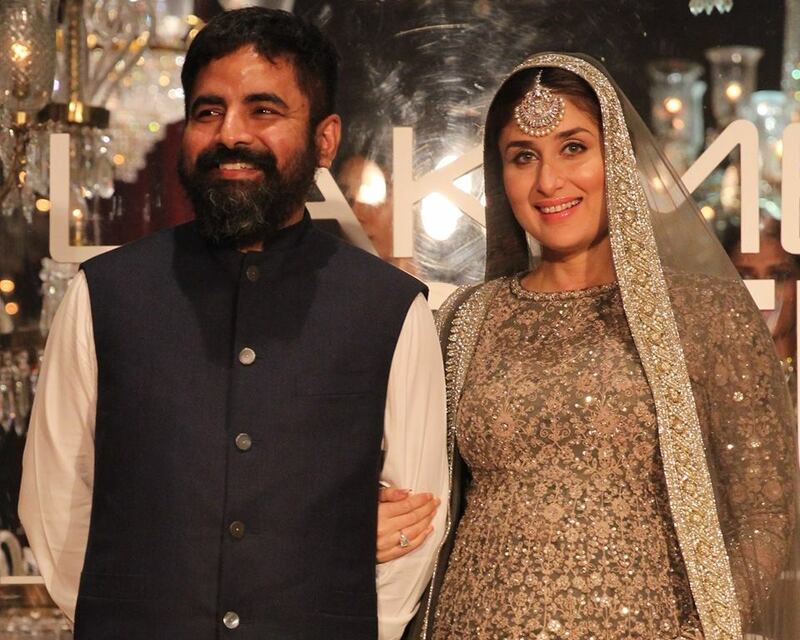 I thought Kareena stole the show, what say you? Kristen Stewart at Paris for Fashion week: Yay or Nay? 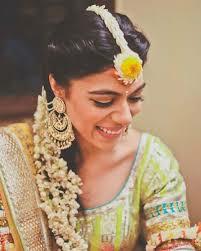 Mehndi is an important part of bride to be's adornment for the big day. 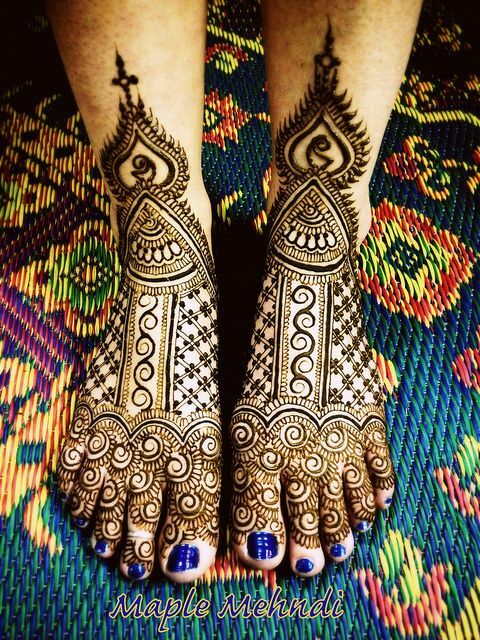 Henna mehandi on hands has a lot of cultural importance in asian and gulf countries but in india even the feet are paid special importance. Toe rings, payal and intricate henna design on feet and sometimes even on the ankle upto the knee is covered with beautiful mehndi patterns to complete a brides singhaar . Most bridal feet mehndi designs are co ordinated with the design on hands but having hevay mehndi design on both hands and feet can be overwhelming and even the bride can get tired sitting for so many hours to get the nehendi applied so it is better to get a simpler design done on feet and go over the top with henna design on hands. 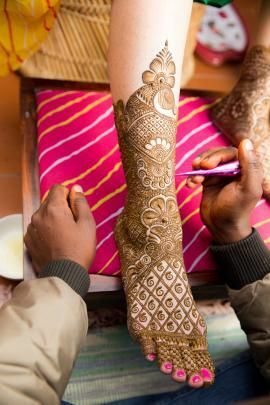 If you are having a big fat wedding and your elders insist on getting an elaborate design for feet then I suggest you get henna mehndi applied to feet a day before your actual mehndi ceremony, this way you will not have to stress much on your mehendi ceremony. 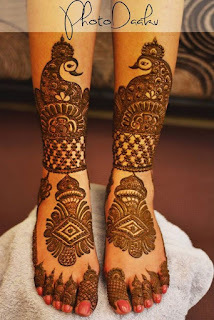 A stunning looking mehendi design on feet is very important for the bride because many rituals involve the bride having to expose her feet and a beautiful henna smeared feet will make things even more photo fabulous. 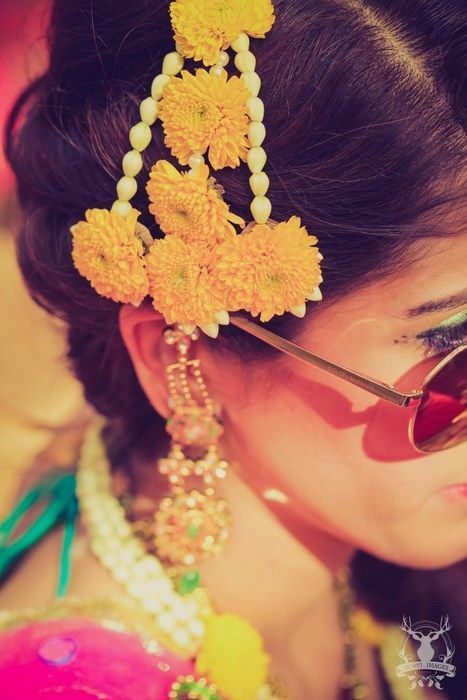 If you are looking for inspiration then here I present to you a list of 24 carefully collected mehndi designs fit for the bride. 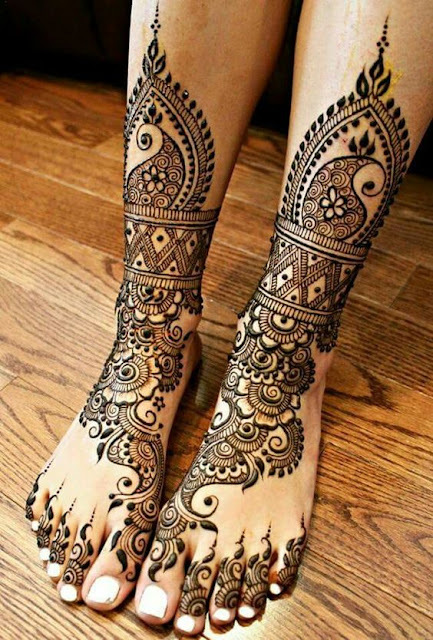 Majority of these designs are very intricate and require an expert apply it but there are some ones too which can be applied by your sisters or cousins if you choose to go light on the feet and want to apply it a day before your actual mehendi ceremony. Going easy on the mehndi design of your feet and paying more attention to ankles this beautiful peacock henna art strikes a beautiful balance. If you want florals even on feet then try this rose mehandi design with jaali detailing which isnt too heavy or simple, a perfectly balnced design for the bride to be. Jalli or the netted henna is the latest trens and this mehndi design brings in a lot of mesh detailing combined with florals and peacock pattern. 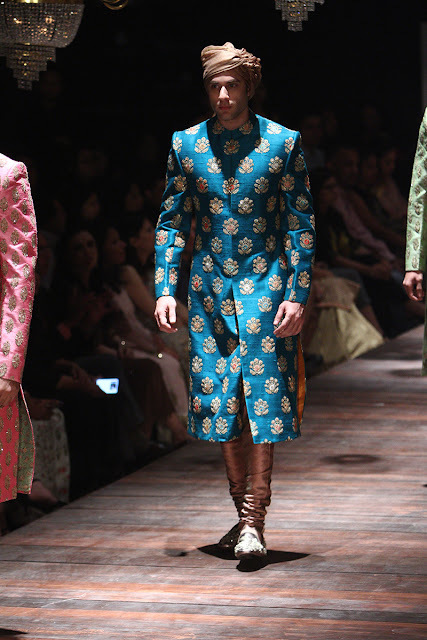 This is a very intricate mehndi design where a single paisley is the main focus. This design is relatively simple and will not involve the bride to sit for hours together to get it done. 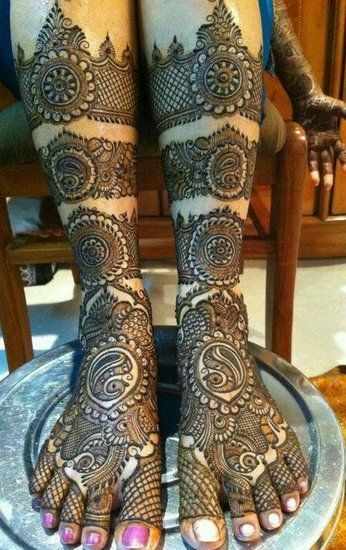 It is always better to get mehndi on your feet applied a day before your actual mehndi ceremony. Call your photographer after 3/4 of the mehdni design is complete or he will leav e without taking photos of completed henna on hands and feet. Comfort is the key when you have to sit for such a long time. Keep a lot of cushions, and make sure the place henna is being applied has proper ventilation and lighting. Also tie up your hair in a bun or braid so there are no disturbances. Beauty treatments like waxing, pedicure needs to be done before your mehendi application. Doing this after mehndi is applied may give your mehndi design a dull faded look. 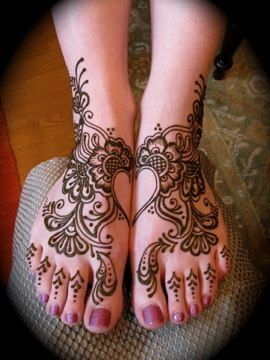 Dont forget to complete your feet henna design with a nice bright nail polish for your toes. 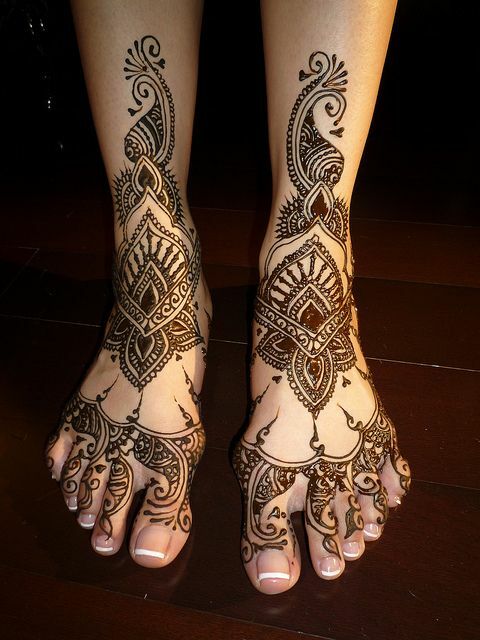 Which Henna mehndi design for feet do you like most? You can skip jewelry or even a good hairstyle but you just can’t get away with not applying henna on hands when you have a wedding at home or you have a family function to attend ! 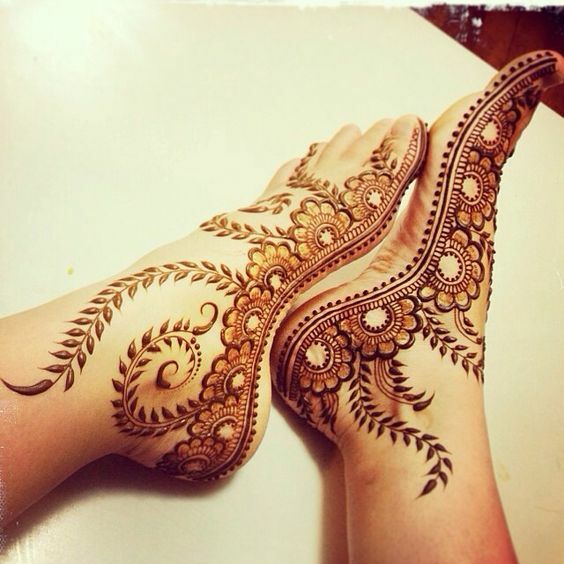 Henna designs play a vital role in Indian homes. 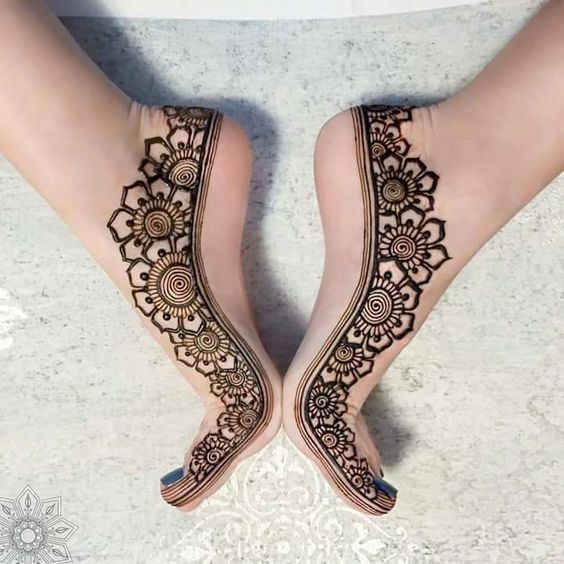 Its an old age tradition in many households of Persian and Asian countries for women to decorate their hands and feet with this beautiful henna when there is an auspicious occasion. But with passing times I have seen many girls off different ages sport henna tattoo for college functions and even parties. Not just women henna is an art which fascinates even little girls! I remember when I was in 10th class and on Chand raat( day before Eid) little girls from my neighborhood and little cousins from my family would be the first ones to get their hands decorated from the ones who knew applying henna art within their family circle. Those who couldn't;t find an artist at home would call a mehndi artist at home and get all girls and women present at their homes to decorate their hands. Which was the same when there was a wedding at home. The love henna mehndi is endless in our country. It is believed the deeper the color of henna stains the palms the better it looks. 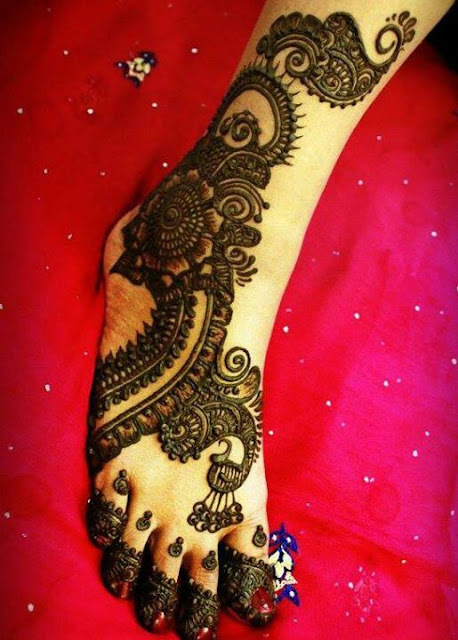 Brides in India hire best of the henna mehndi artists and use tricks to make their mehndi dark. Well a lot of money goes down the drain if the mehndi doesn't turn out like we want it to be- dark, deep and long lasting! Mehndi is time consuming, no doubt. It requires patience if you are one getting henna decorated and needs a lot of concentration, time and energy for the one who holds the mehndi cone and spends hours decorating beautiful hands. What happens when you put in so much effort only to find out henna you applied hasn’t turned dark? Here are 10 awesome tips and tricks that will leave a color so dark and beautiful everybody will envy those beautifully mehndi adorned palms ! Its hard to find mehndi cones which have pure mehndi leaves mixture in them. You get a mehndi cone for 10 to 20 bucks at the local store but they hardly last for 3 days because most of them have mehndi that are made from poor quality mehndi leaves and other ingredients. Its best that you make your own mehndi paste at home using a plastic milk cover to make a cone. Or you can buy dry mehndi leaves , grind them and add a mixture of sugar and eucalyptus oil to it. in order for proper absorbing of mehndi into your palms and feet its important you cleanthem completely to remove dirt and oil particles. Apply a generous amount of eucalyptus oil on the area you plan to apply mehndi ad it soothes skin and works wonders to bring out a deeper color of mehndi on your palms and feet! Its advised to apply mehndi during nighttime and make sure you are done with your dinner, bathing and visiting the washroom. This can later be quite uncomfortable with mehndi on your hands. You can use gloves if its an emergency . 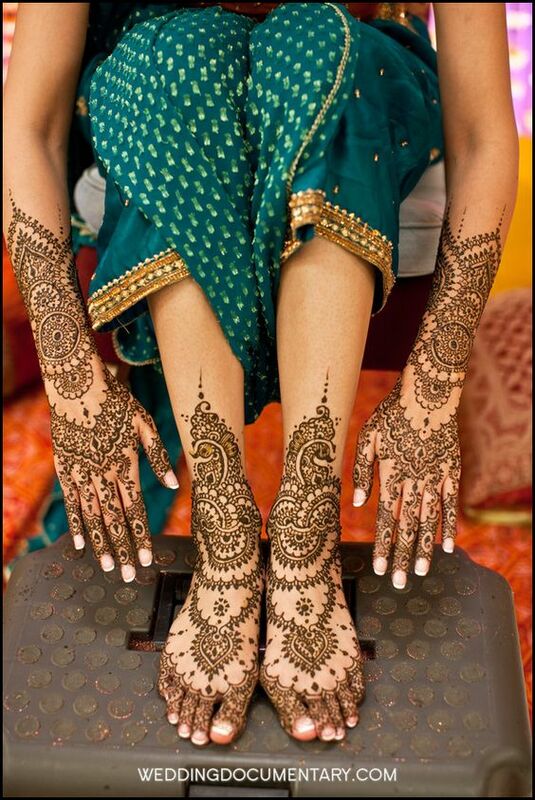 Leave your mehndi overnight , and wear glove or plastic bags on hands and feet to bed. The longer you leave mehndi the darker the color will stain. Dab a mixture of sugar, lemon and water over your mehndi when it has completely dried off and the mehndi starts to scrape on its own. This will keep mehndi in its place. The age old t6radition of keeping your mehndi laden hands over a pan with cloves is one thing you shouldn’t miss. Just heat a pan with some cloves on it and let the smoke get absorbed into your hands, this helps a lot in darkening your mehndi! Rub a little amount of Vicks vaporub after you have removed the mehndi completely from your hands and feet. This is helpful to a great extent! Its best to use homemade pickle oil over your mehndi laden palms. The oil is said to darken the mehndi. Avoid washing hands or taking a bath after you have removed mehndi, it removes a layer of mehndi. Its better to wait for 2-3 hours after mehndi removal . 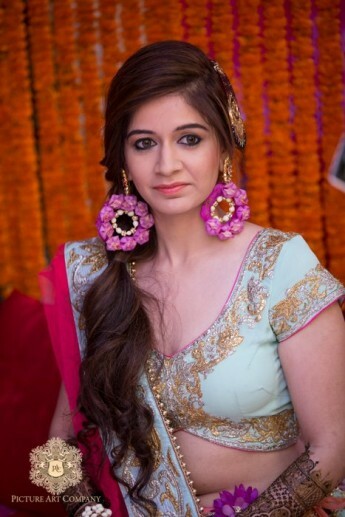 Remove your mehndi with the help of the scraping method. I use a butter knife smeared with oil to scrape the mehndi off. Don’t use water to remove your mehndi. 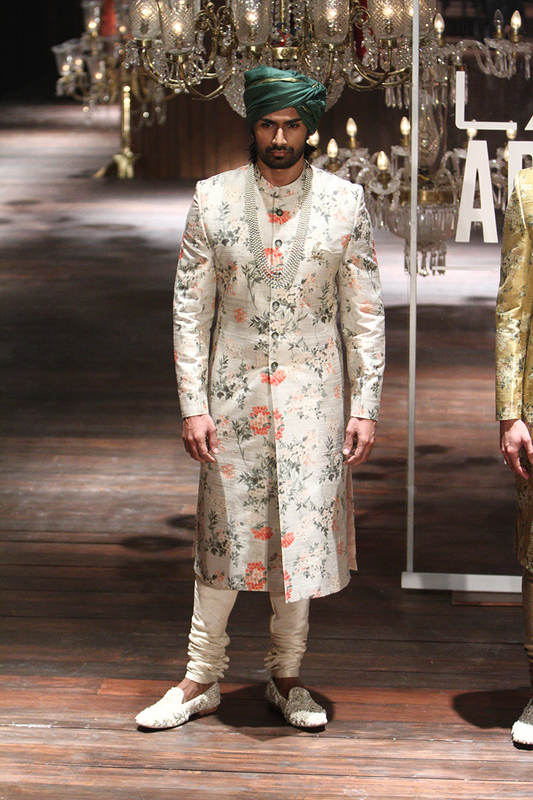 This will only deteriorate the color of your mehndi. We all have certain things to be done before a special occasion, but its best to wax the mehndi application area prior to application as waxing will only remove the mehndi color. Get your pedicures, manicures, waxing , shaving and bathing done before mehndi application for best results! Purplle is India's number 1 Beauty destination with the largest collection of cosmetics, skincare, hair care & fragrances. That is not all , they also provide beauty, salon and spa services! Dealing with cosmetics, spas and salons on a single website can get cluttered but that is not the case with purplle. Their website greets you with a splash of fashionable purple and there are 3 main categories Buy products, book salon or spa and browse collections. The purplle beauty shop has a wide range of national and international brands and iam particularly very impressed with their range of beauty applainces from epilators, to straighteners they have a huge wholesome variety. The main reason I shop online is discounts and purplle has them in plenty making me happy even when i drain out bucks from my bank account. Payment process is simple and you can pay with Credit/Debit Card or Net Banking, E-Gift Voucherand Cash on Delivery. Purplle even accepts payment with e wallets like mobikwik and paytm and they are also giving discount when you choose these payment modes at present. Shipping: Once order is placed a confirmation message was sent to my mail and i also received an sms. I got part of my order 3 days later and the rest of my order was not in stock so they took around six days to deliver it. 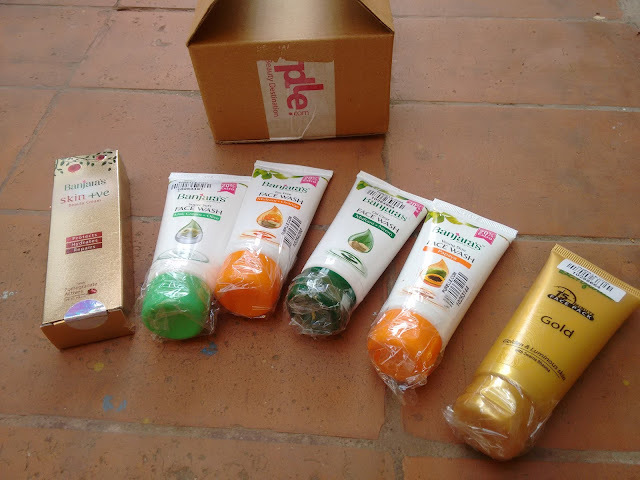 They charge 49 INR for orders below 300 and free shipping for all orders above 300. 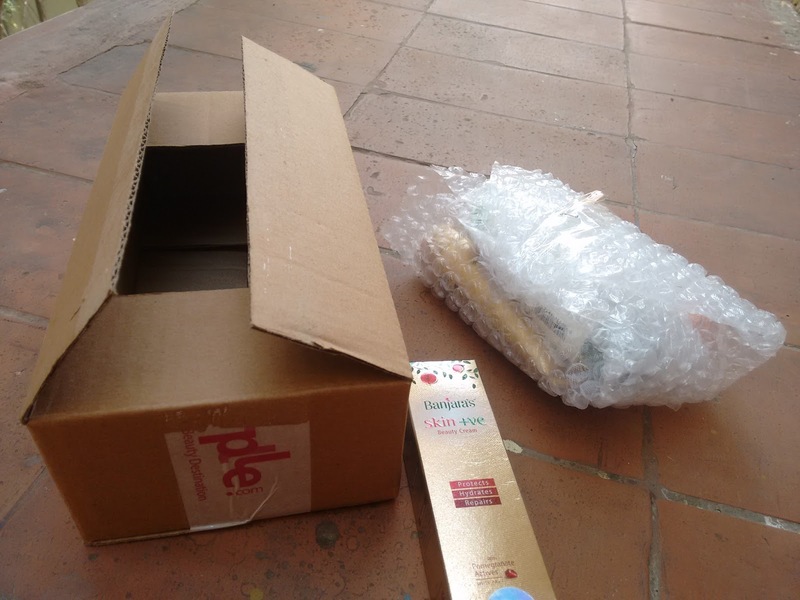 Packaging: I must say i was very impressed with their packing. All products are bubble wrapped and sent in card board boxes which have laminated transparent seal covers. Very classy unlike most nline sites these days who send in just taped boxes. All my products were safe and no damage done. Returns Policy: I did not have to return anything but purplle do have a good returns policy. All damaged or incorrect orders will be replaced. 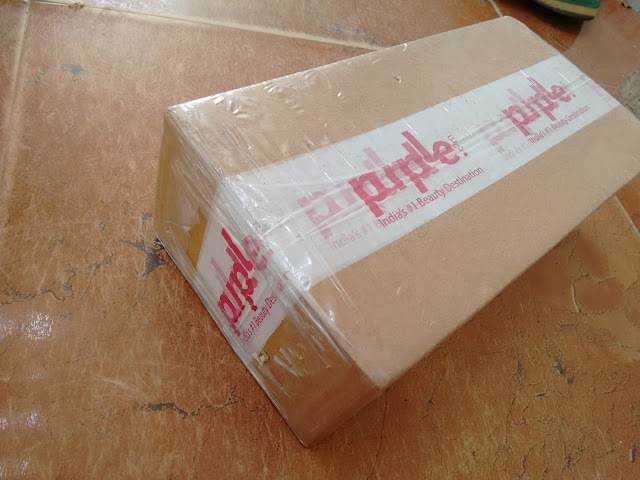 Customer service : For any queries you can mail them at customercare@purplle.com or call at +91 92233 00222. I wanted inquire about a part of my order which was delivered late and i used twitter. I got instant response to my tweet , so their customer service is pretty good. Overall Purplle is an amazing shopping destination for beauty enthusiasts and the fabulous discounts make it a must visit for all. Do check them out once . I am definitely going to shop with them in future and maybe even avail their beauty services. 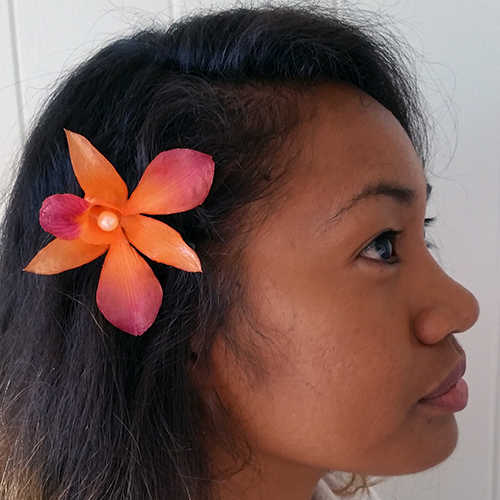 Imitation floral jewelry is no doubt pretty but it comes no where close to the charm and elegance of wearing jewelry made of real flowers on a wedding. Flowers are considered auspicious and they have a certain aura to themselves which is perfect for an occasion like an Indian wedding. 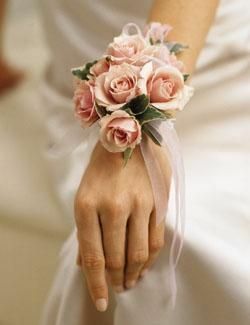 Today, we will be discussing some unique Fresh flower jewelry ideas which you can use to DIY and wear it on your wedding( or someone else's wedding too) like a BOSS!